I have so many books from the library– and they’re all due soon, I gotta read them up ASAP! What better way than to waste time writing about books that are being released this month, so I can add them onto my large To Be Read pile? What it’s about: Sadie’s younger sister, Mattie, has died. The police did a crap investigation. A guy at a gas station overhears, and creates a podcast in order to spread the word about the “missing” girl. Why I’m excited: This reminds me of the dark tales of Monday’s Not Coming. I adore these thrillers, they keep me on the edge of my seat. What it’s about: This story is based off an Indian folktale, Mahabharata. 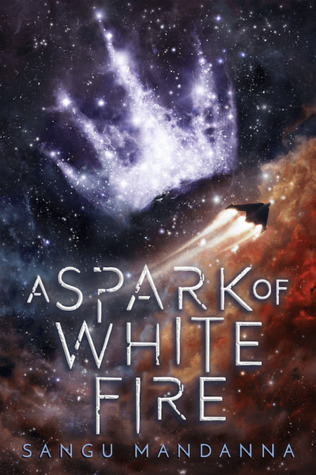 It’s a “space opera” dealing with family vengeance, loyalty and love. It’s straight up my alley for a guilty read! Why I’m excited: Sometimes you need a break from the Great American Novel, okay?!? Gimme a break! 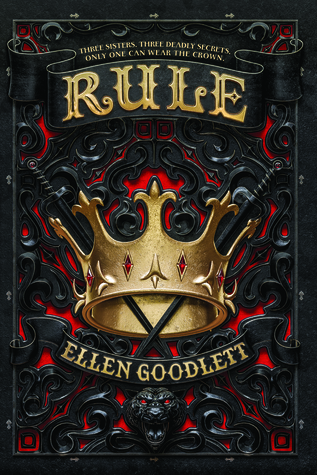 What it’s about: A king dies and the three daughters are left to battle for the throne. Why I’m excited: This sounds like a mix of King Lear (but without the creepy Edmund subplot), through the structure of Rhodes’ Falling Kingdoms, where we end up sympathising for all sides of the war! What September release is on your TBR pile? Comment below (so I can add it to my list) :P.
Interesting! 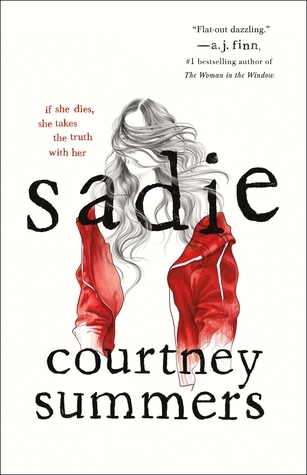 Never heard of Sadie, really want to read it now!